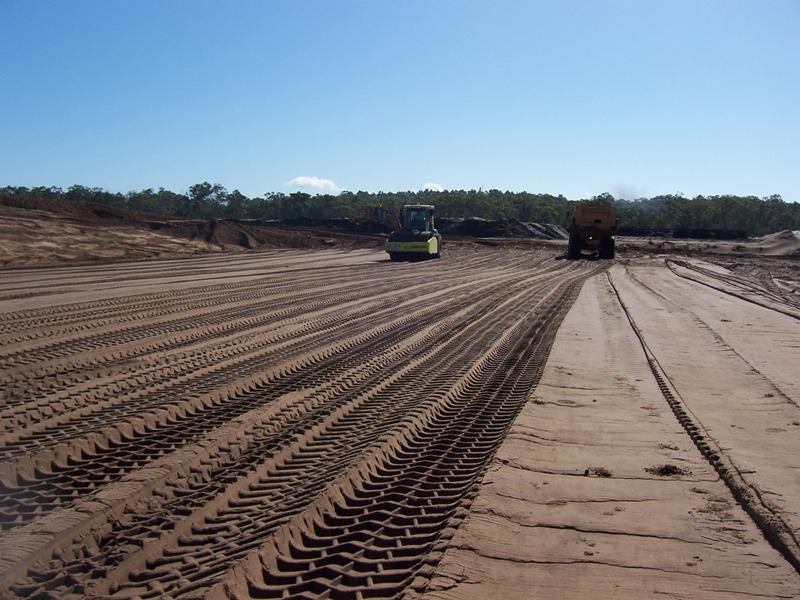 Clearing and bulk earthworks and improving the variable subgrade conditions caused by the previous land use of sand mining. 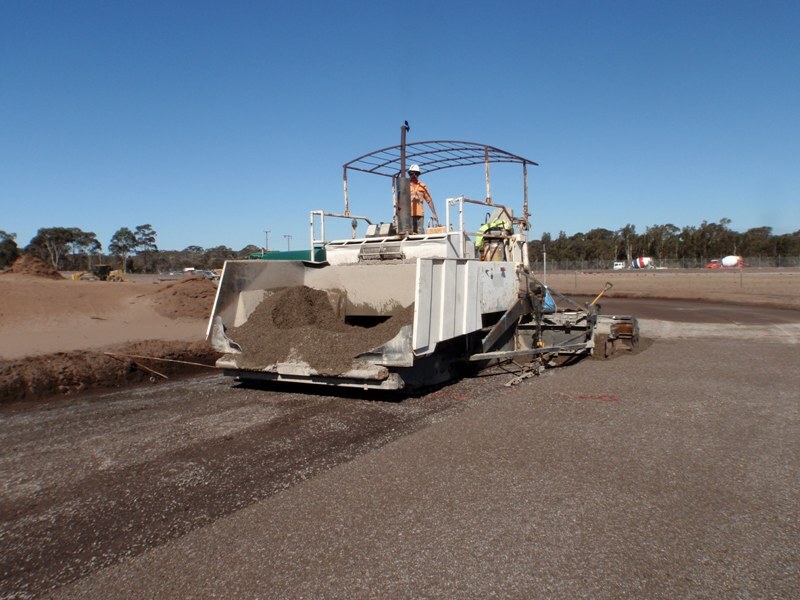 Construction of airport pavements in accordance with stringent specifications for material supply, compaction and level control. 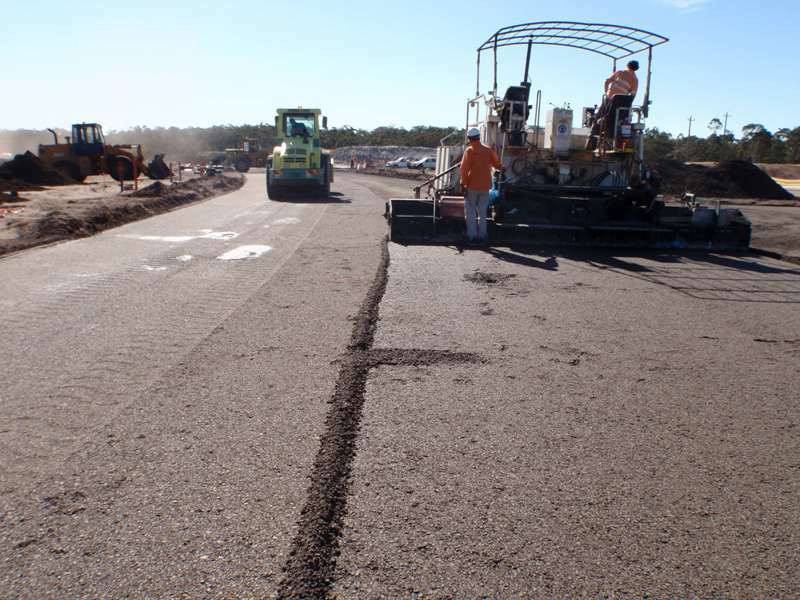 Proving pavement with both Pneumatic and Solid Tyred MARCO Rollers. 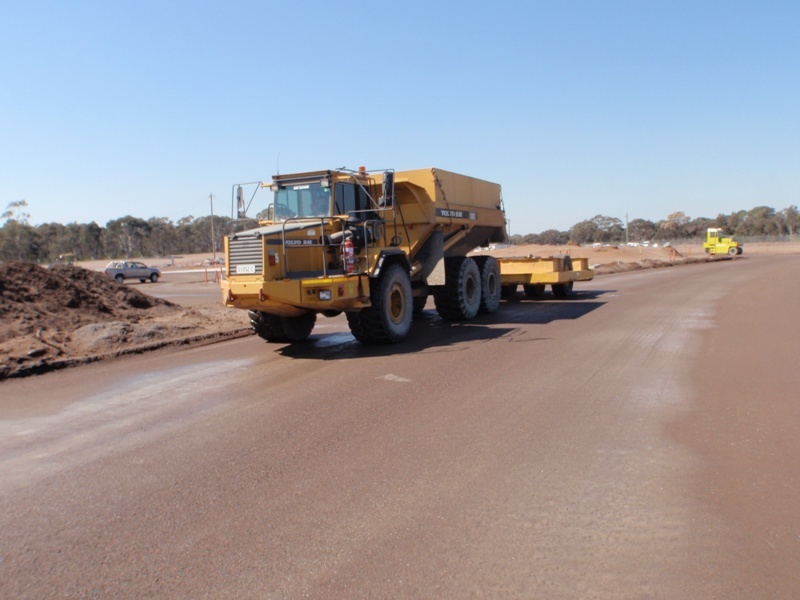 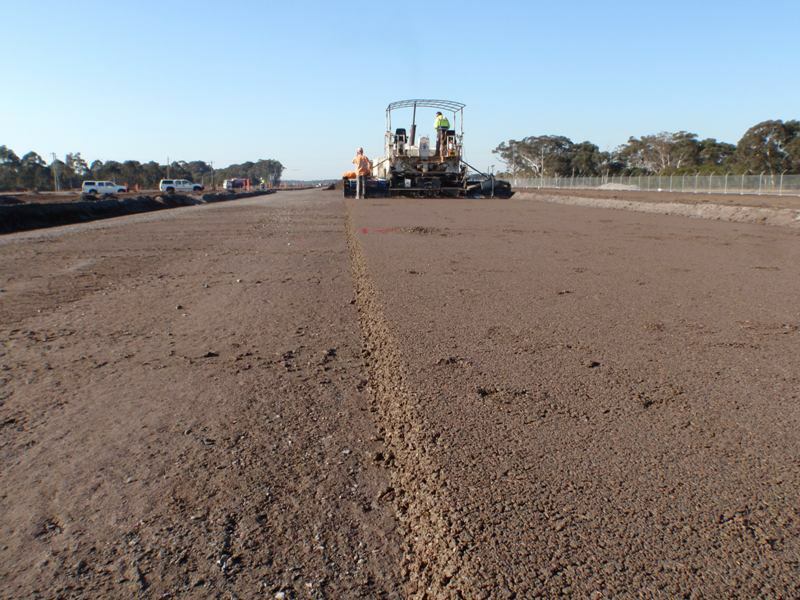 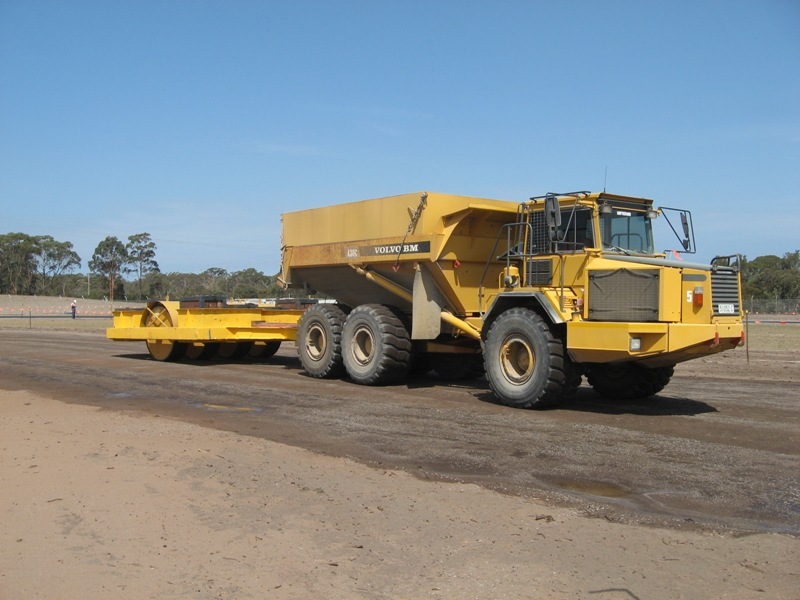 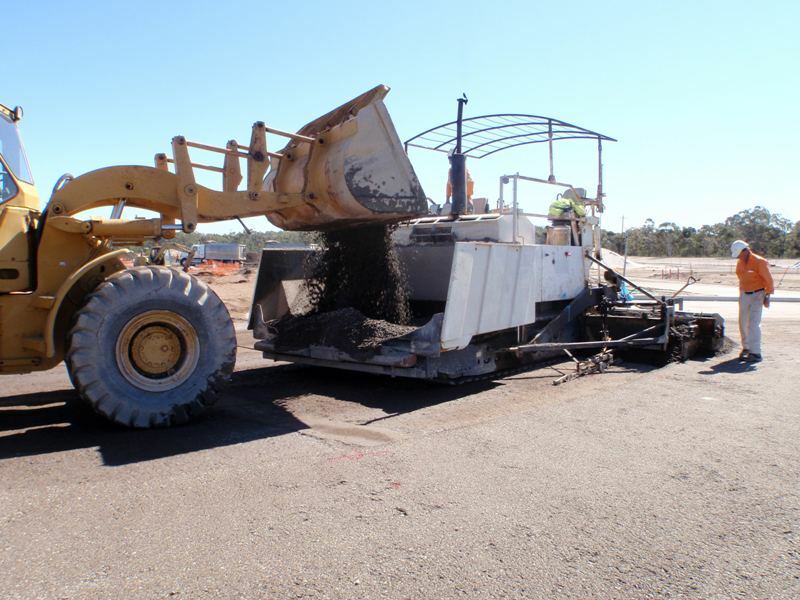 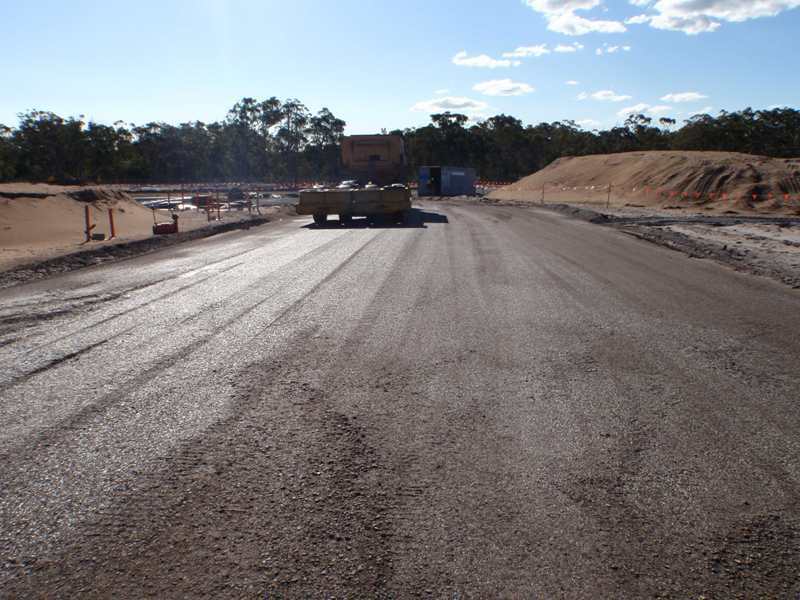 Works were constructed adjacent to the existing operational Williamtown RAAF base runway. 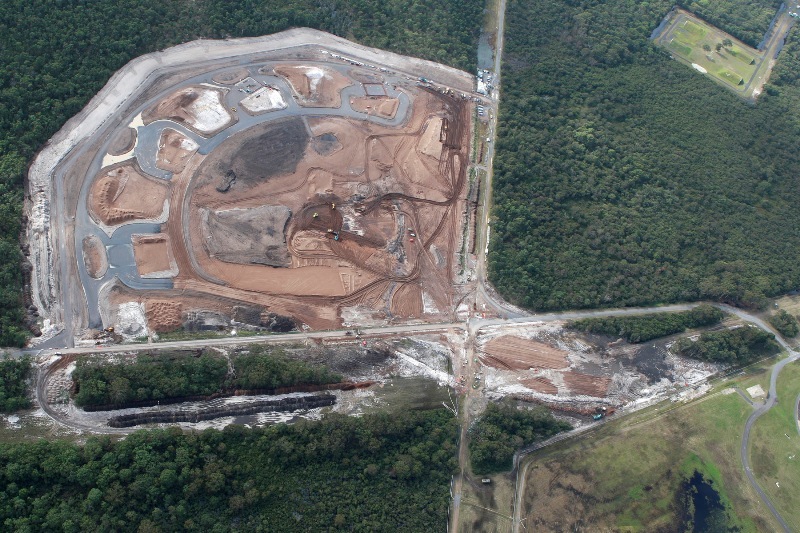 Thus, issues associated with a live runway had to be considered. 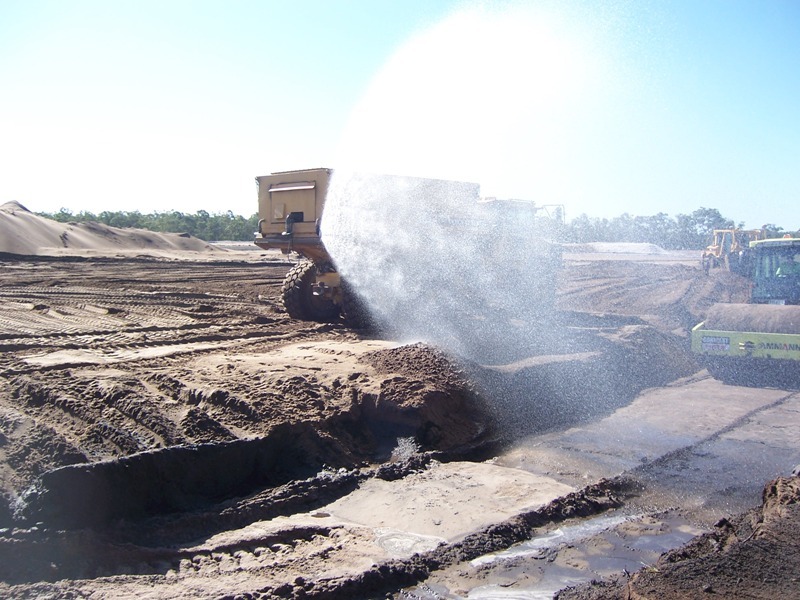 For example, site security, foreign object debris (FOD), firm program requirements and aircraft noise. 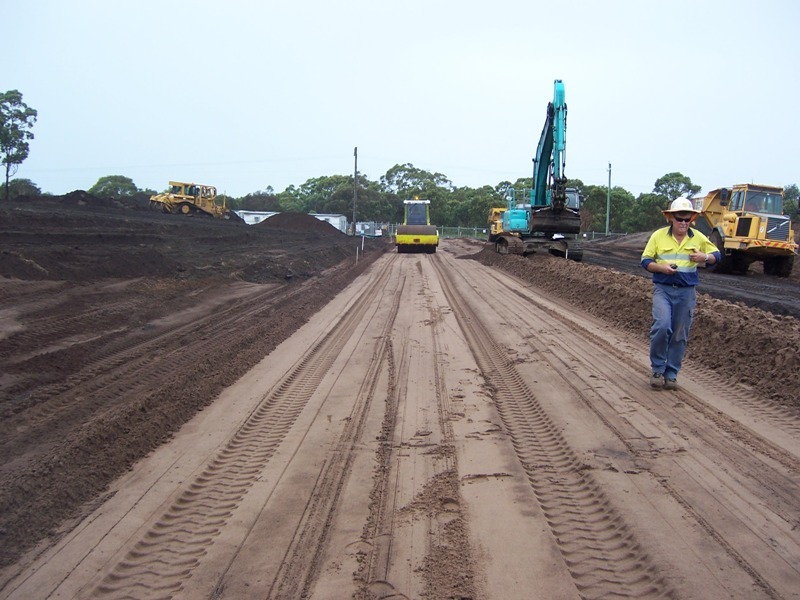 Working on permeable sandy soils “The Tomago Sandbeds” which are used to supplement Hunter Waters supply.